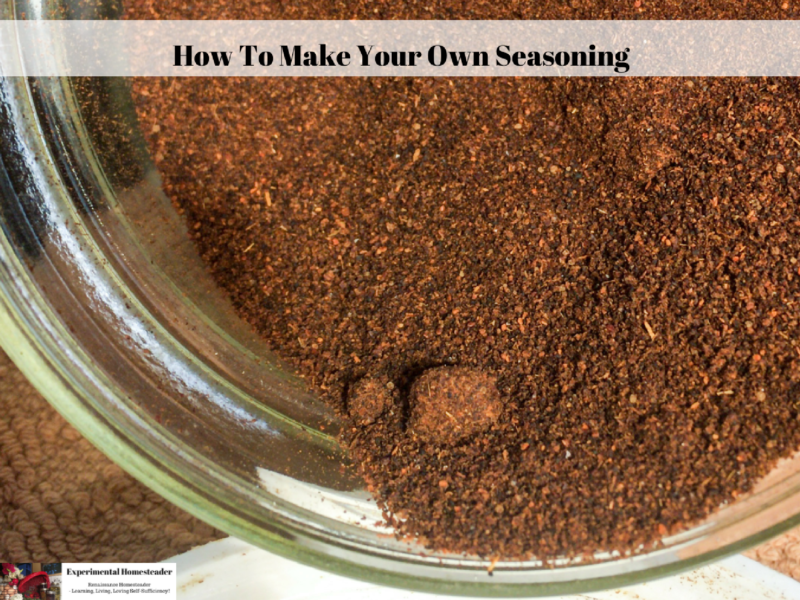 Why Make Your Own Seasoning? 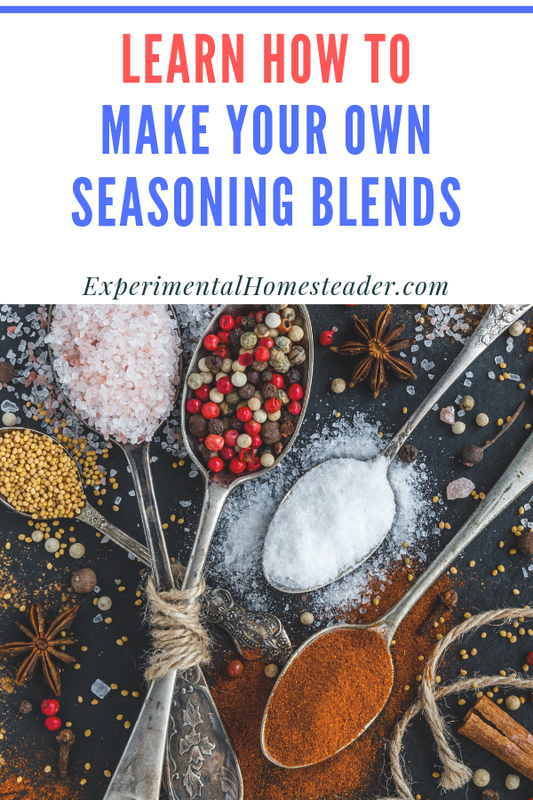 Homemade seasoning blends made with ingredients out of your garden simply do not compare to their store bought counterparts. They smell better, taste better and frankly are far fresher than anything you can buy off your grocers shelf. 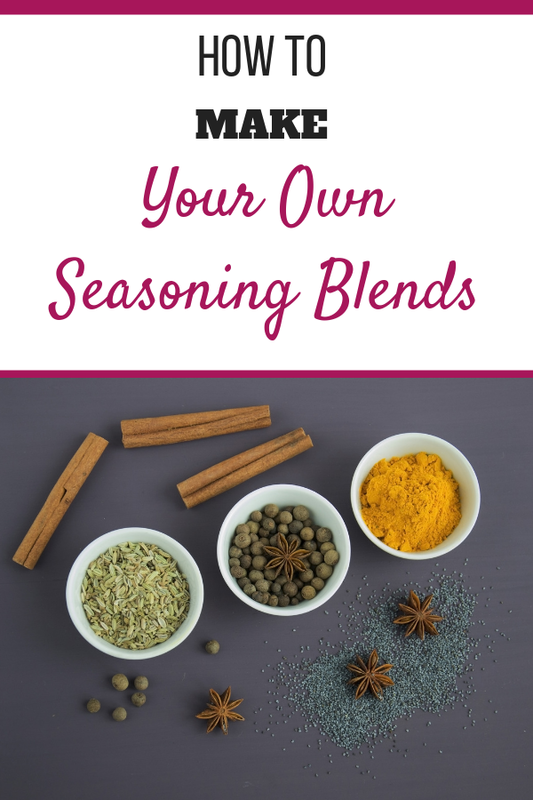 In fact, many store bought seasonings are at least a year old – if not older – before you get them. This leaves a lot to be desired especially once you understand that once herbs are crushed their flavor begins to fade. 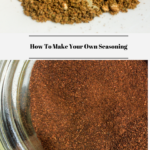 Make Your Own Seasoning As You Need It! 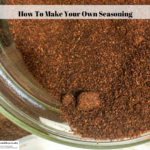 It is best to make homemade seasonings in small amounts as you need them. It is best to always choose whole herbs and spices whenever possible. 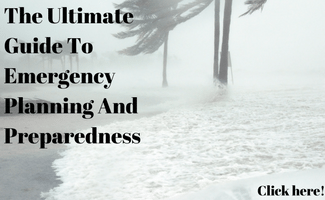 Never crush or grind them until you are ready to use them. 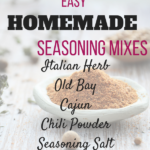 Whole herbs and spices retain their flavor much better. 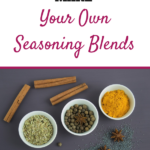 Once you start making your own seasoning blends you will learn how much you use in a month or two and know exactly how much seasoning to make at one time. 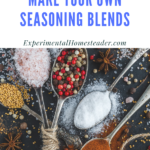 Here are some of my favorite homemade seasoning blend recipes. Crush the herbs (if they are whole) then measure them to make sure you get the correct amount. 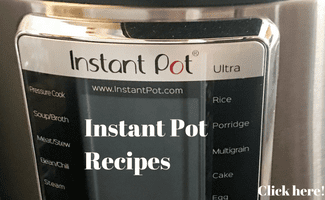 Place the crushed herbs in a container, then stir or shake to combine. 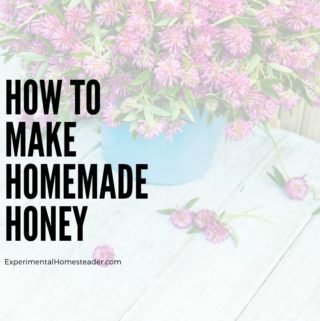 Put the herb mixture in a glass jar with a lid or another type of sealed container. 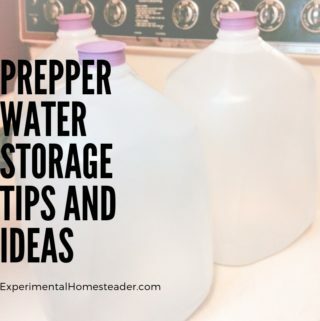 Store in a dark, cool, dry place and use as needed. 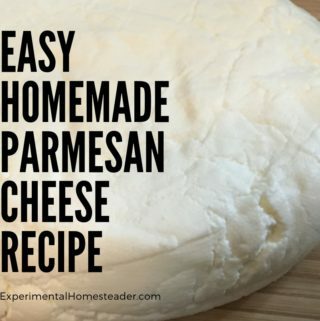 Note: This blend tastes great added to pizza, homemade lasagna, any type of tomato sauce or any recipe that calls for Italian herbs. 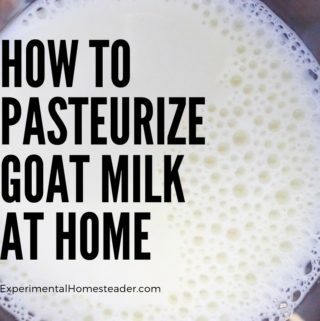 *Note: Allow the contents to settle in the grinder or food processor before you open the lid. The dust from the peppers is very strong and trust me you do not want to inhale it. Be Sure To Label Your Containers! Be sure to label your jars so you know what seasoning blend is inside. 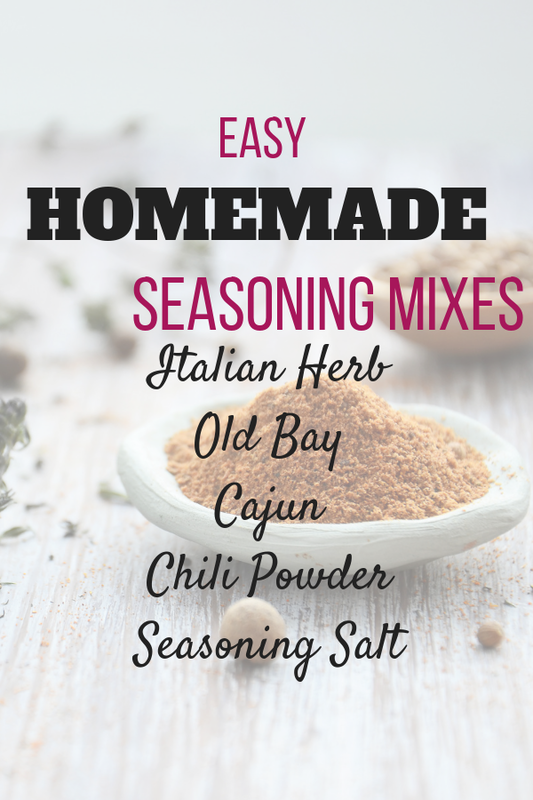 I generally put the name of the seasoning blend, the ingredients and a date on the label. This lets me know for sure what is in each jar and when the seasoning blend was made. 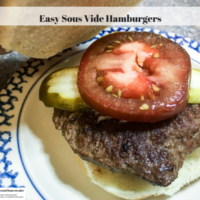 Hamburgers are something I have never cared for until I made these easy sous vide hamburgers. They were juicy and delicious. The crispy crust from finishing them in a cast iron skillet was just right – not too hard, not too soft. 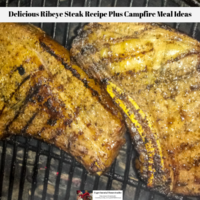 If you're looking for campfire meal ideas that taste great and are easy to make over an open fire, on a wood stove or using conventional methods, you are in the right place! 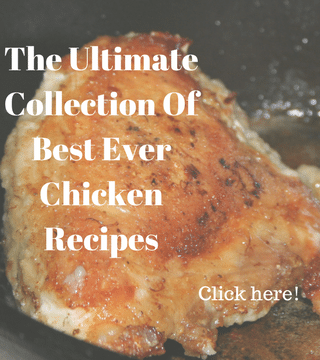 Are you looking for easy cast iron skillet recipes? 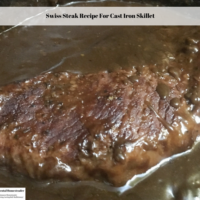 Then check out this Swiss Steak recipe for cast iron skillet that bakes in the oven. 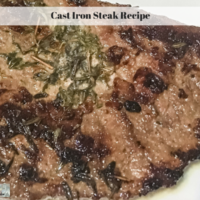 This cast iron steak recipe is simple, yet delicious. 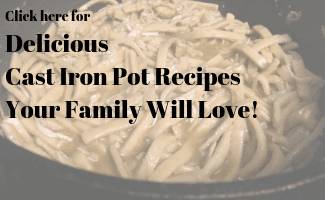 Cast iron cooking recipes are very popular and the pans are so easy to care for! 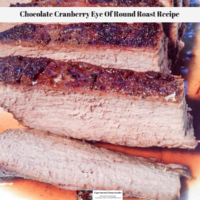 Cranberries, chocolate and a touch of spice combine to give thie eye of round roast recipe a very unique flavor. 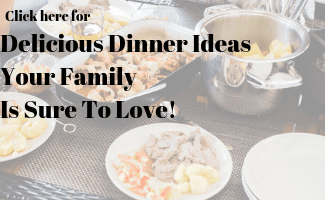 It is perfect to serve to holiday guests! 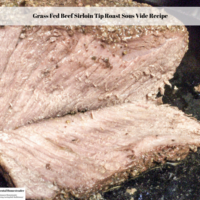 This grass fed beef sirloin tip roast sous vide recipe is so tender and juicy inside. The crispy herb crust on the outside is the perfect compliment! 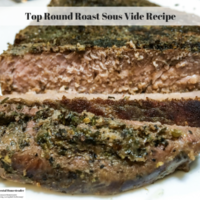 Learn how to cook top round roast. 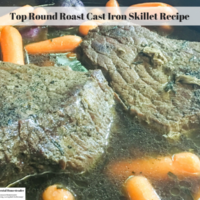 This top round roast cast iron skillet recipe is delicious plus if you add potatoes and carrots you have a one pot meal. 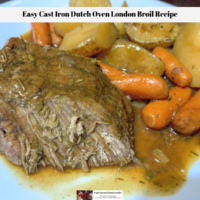 Learn how to cook a delicious beef pot roast in a Dutch Oven. 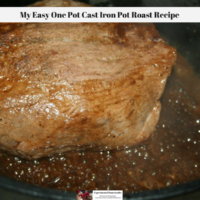 My Easy One Pot Cast Iron Pot Roast Recipe is perfect for an oven, a wood stove or campfire. 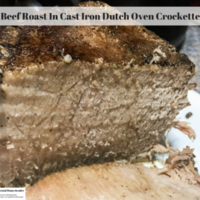 Yes, you can make a large enough beef roast in cast iron dutch oven crockette to feed a family! Try this delicious and easy crockette recipe! 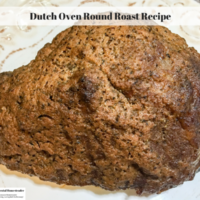 This dutch oven round roast recipe has a delicious spiciness to it. 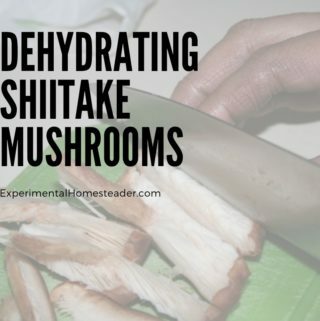 This particular recipe does call for an overnight marinade. 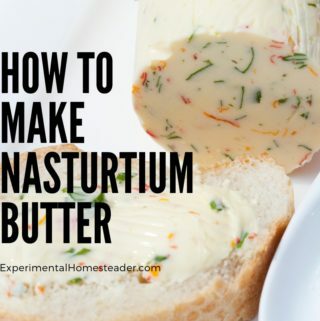 Are you ready to learn how to preserve the herbs you grow or even the fresh ones you buy? 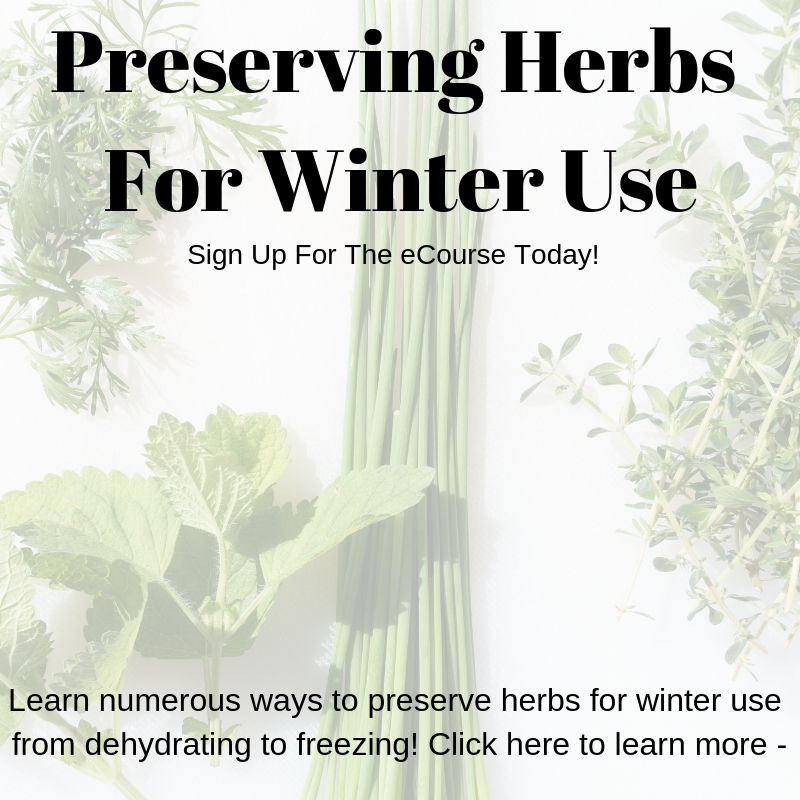 Learn numerous ways to preserve fresh herbs for winter use with the eCourse.